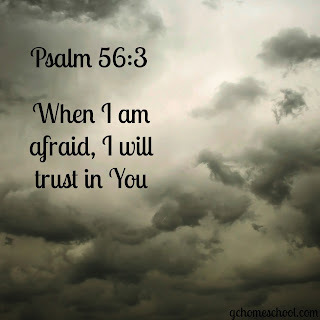 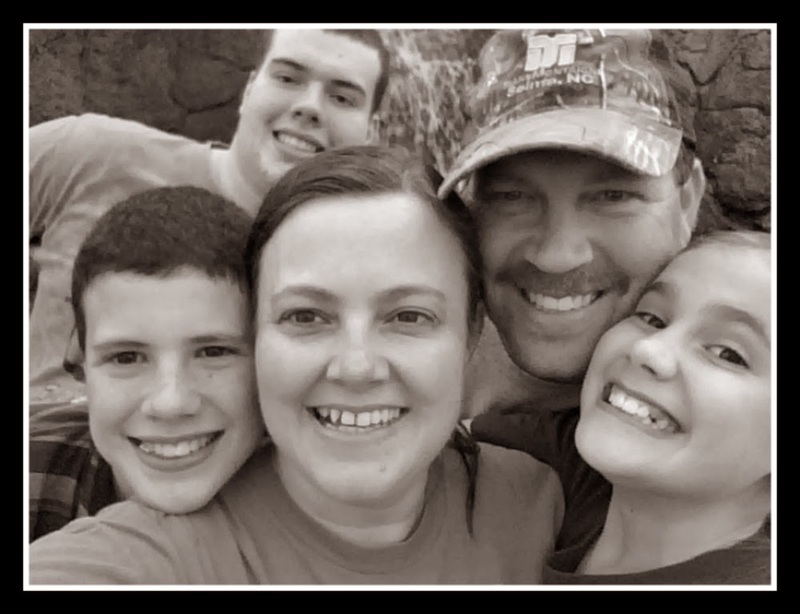 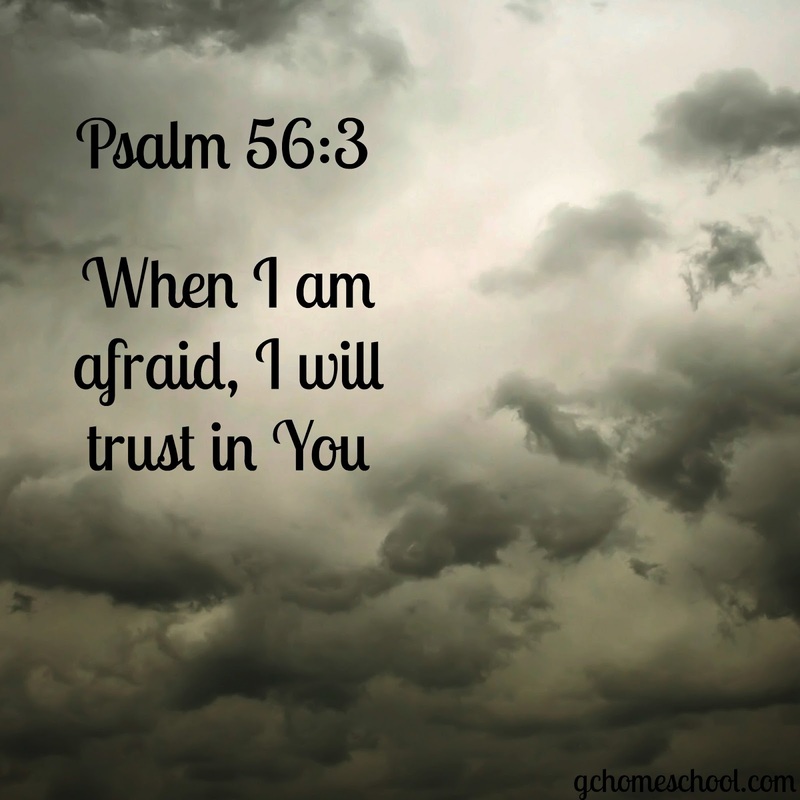 Letter W is ...Psalm 56:3 - When I am afraid, I will trust in You. 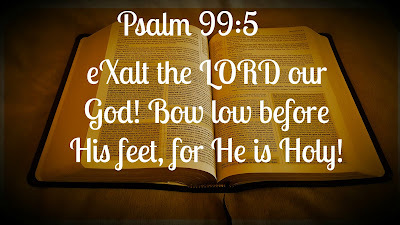 Letter X is ...Psalm 99:5 - eXalt the LORD our God! 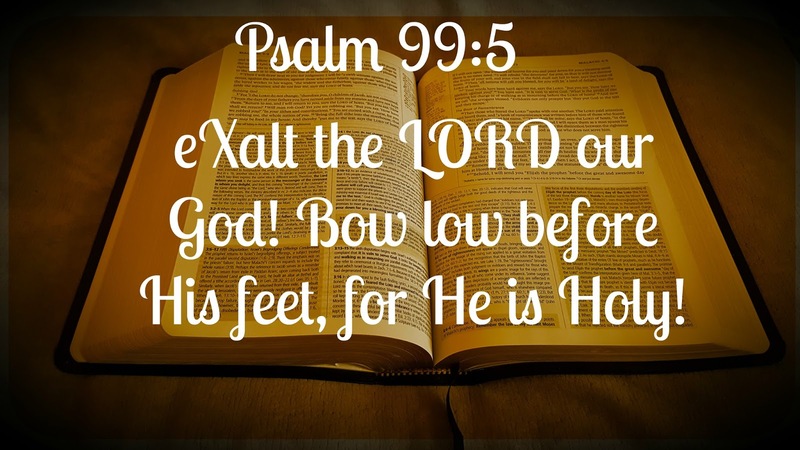 Bow low before His feet, for He is Holy.